A retaining wall always gives architectural definition and valuable features to a garden no matter what type it is. Besides being aesthetically pleasing, this wall provides support to the soil. There are the two popular choices for making a retaining wall, timber or concrete. 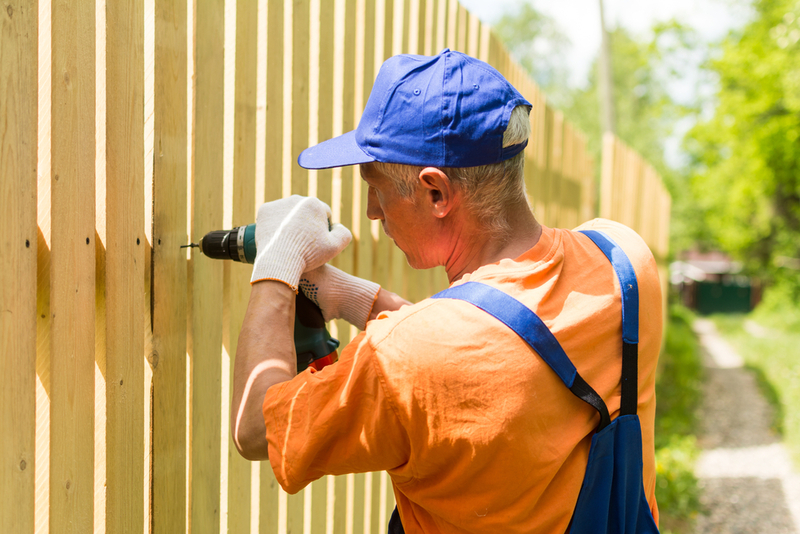 Keeping in mind its utility, one should determine the material of the wall and summon timber or concrete retaining wall contractors. Both have pros and cons, depending on your requirements you can determine the material needed. Depending on the material, either timber or concrete retaining walls, costs differ, though you should install the wall checking it from all different perspectives. Concrete is a popular option when it comes to a retaining wall. This is rigid and durable and can withstand harsh weather elements. It is really long-lasting and does not rot or warp like a timber. This material is great for withstanding a great weight when installed properly. There are three different methods to building this wall. You can use concrete sleepers; pour concrete using a mold, or place several blocks to build a concrete wall. You may think it is unattractive, but you can ask concrete retaining wall contractors to give it the desired finished right after construction. You can ask contractors to paint it, give a wood-grain texture or anything you would like. They are easy to set up and there are several DIY videos available on the internet. Unlike concrete retaining walls, this is very affordable, easily available and because it is wood, there is a wide range of looks that are difficult with a concrete retaining wall. Though this is strong, it does not have longevity like concrete. Timber rots after a few years and needs good deal of maintenance. If you have a timber retaining wall installed in your garden, you have to protect it from moisture and pesky bugs. Depending on the pros and cons, you should install the wall. Whether it is timber or concrete, do not forget to call a professional. Call ADC hardscapes, one of the concrete retaining wall contractors in Oklahoma City only if you are convinced with the qualities of it. ADC Hardscapes knows how to it the best way. Be sure to get the right installation, as it will last a lifetime. If you want a cost-effective yet low maintenance wall, this is the choice for you.